"It was such a lovely wedding - wish I could relive it again! 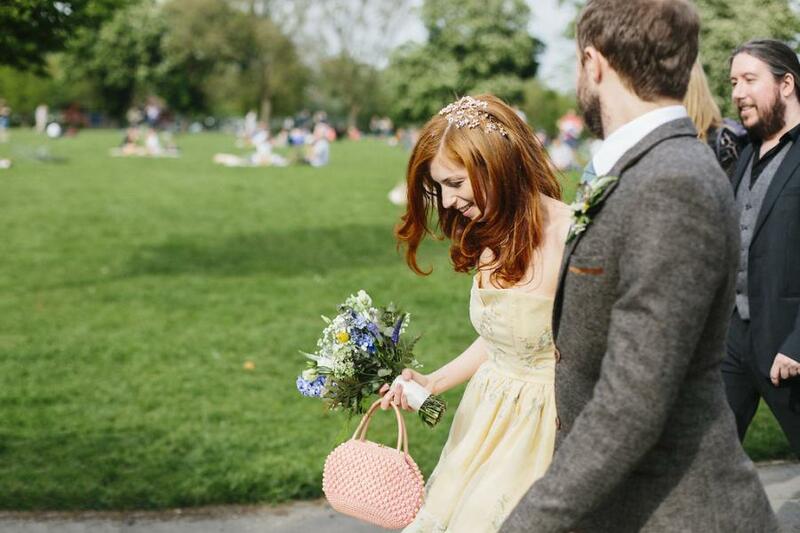 I Now I need an excuse to wear my hair piece again..." Our lovely bride Lucy wearing her bespoke Meadow headpiece on her very special day, created by Hermione Harbutt. Photography by the talented A Thing Like That, Rebecca Rees.